There are several short-term solutions that could help you like personal loans without credit checks which allows you to borrow small amounts and pay them back over several months, contrary to payday loans. If you own a house or an apartment, you can have access to mortgages with very low interest rate if you have an equity line of credit. You can borrow and pay back money for a certain amount, (depending on your bank), like a credit card. You can also ask for a low interest rate credit card. This card can help you if you cannot pay your balance in time thanks to a very low interest rate that is calculated according to your credit score. However, you’ll have to pay annual fees to use it. 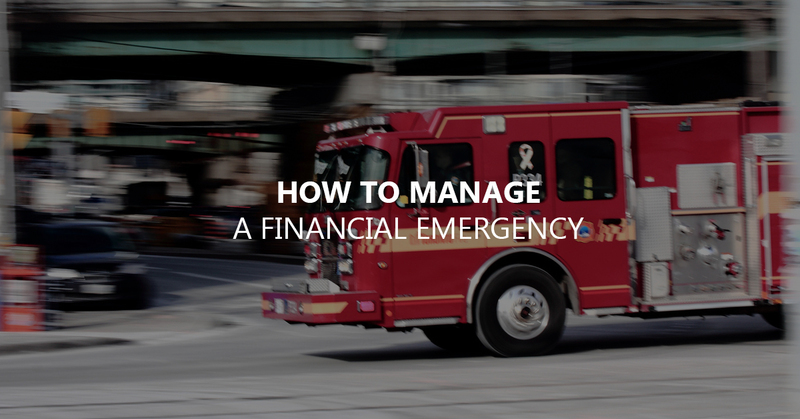 For long-term solutions, it is necessary to create an emergency fund. This fund, more or less consistent according to what you can afford, will allow you to have an easy access to your money. First of all, an emergency fund, as indicated by its name, is dedicated to emergency only. You should not use it to buy a house, a car, to pay tuition or other daily spending. You can make a list of all the situations that fit with your definition of an emergency and stick to it. This fund does not have to be enormous and can be adapted to what you want or can invest in it. Several banks offer you online calculator so that you can know how much money you should put aside in your emergency fund. Some specialists consider that you should be able to support yourself with basic needs for six, nine or twelve months. If you wish, you can calculate that amount on your own. You should first determinate the amount of what you spend each month for your basic needs and then take into consideration what kind of assistance you could have, for instance, in case you lose your job or get sick. The amount you have at the end corresponds to the amount you should put aside to cover one month without any revenue. There are several accounts compatible with an emergency fund. The easiest is to open a dedicated bank account that will allow you to have access to your money anytime you want, without any conditions. We advise you to open one in a different bank that the one you already use daily to avoid temptations. If you can, it is possible to use a tax-free savings account for your emergency fund. 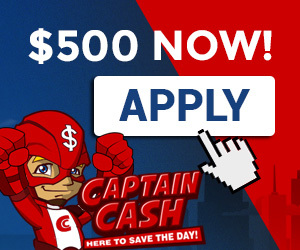 You can deposit a maximum of $5000 each year and you can withdraw your money whenever you want. All the revenues that are generated are not taxable. You can, then, fill this account in different ways. You can make an automatic transfer every time you are paid, put your tax refunds, your bonus or unexpected inflow of money. If you are not very disciplined, you can ask your employer to take a certain amount on your salary and put that directly in the account of your choice. Daily, and without realizing it, you can use easy tricks to increase your fund. You can, for instance, put your change in a jar every night, do a garage sale or keep your credit card rewards. Instead of going to a restaurant for lunch or to buy a cup of coffee, you can make you meal and drink at home and put the money saved in your fund. In 2015, 56% of Canadians said that they had less than $10,000 in their emergency and 29% that would not be to use their saving for more than one month. It is thus important to start now to create your own emergency fund to face unexpected spending without getting into debt.